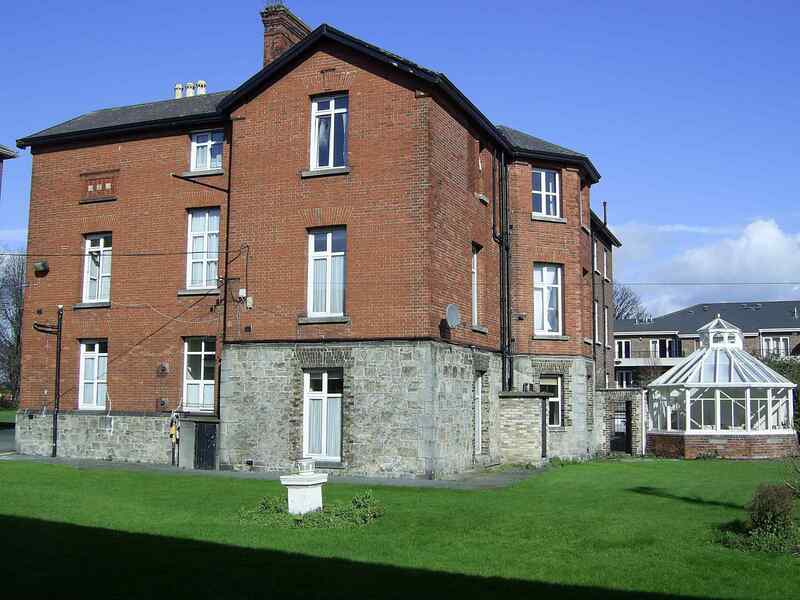 Riverside House, Herbert Road, Sandymount, Co.Dublin. 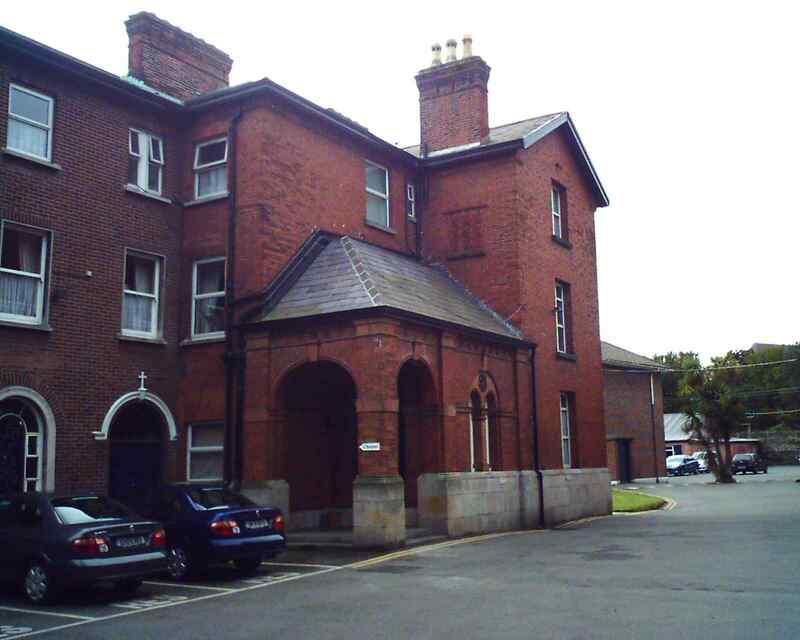 Riverside House was a big house on grounds at the start of Herbert Road, Sandymount, Co.Dublin (where it meets Lansdowne Road). Outside the front gate, on the LHS is Lansdowne Rd. On the RHS is Herbert Rd. 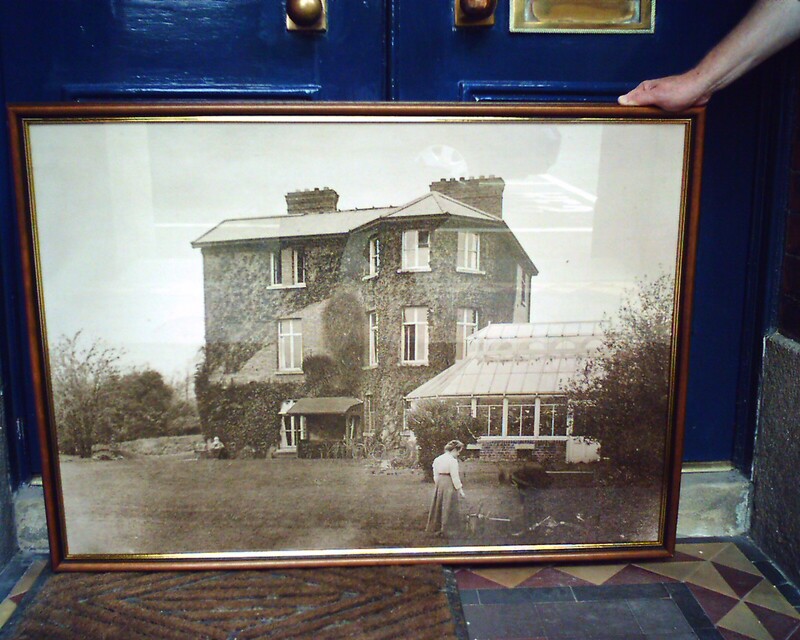 "Riverside" because the garden is on the bank of the River Dodder. 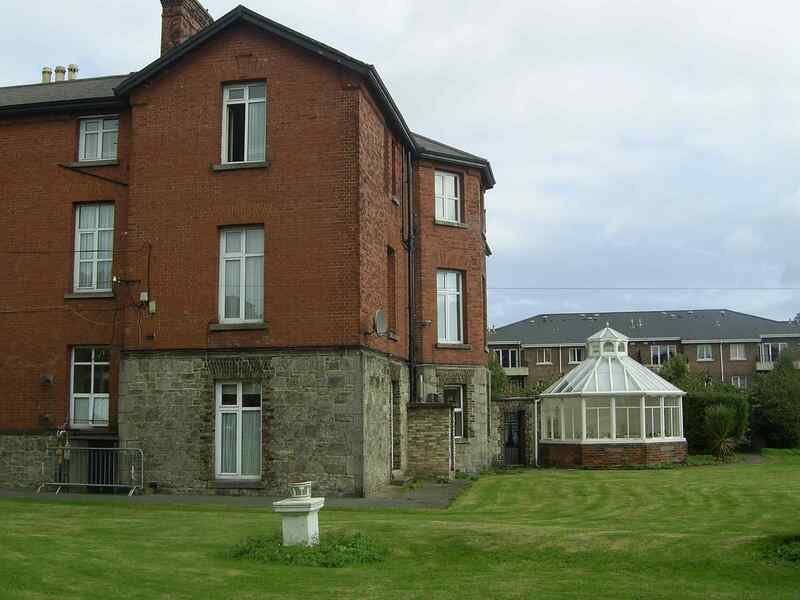 The house dates from the 19th century. 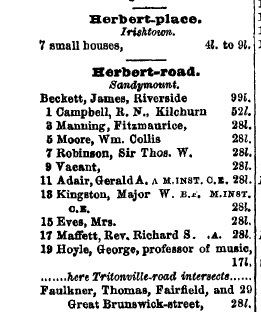 See entry in [Thom's, 1914], where Riverside is listed on Herbert Road, not given a number. It is vacant in [Thom's, 1923]. 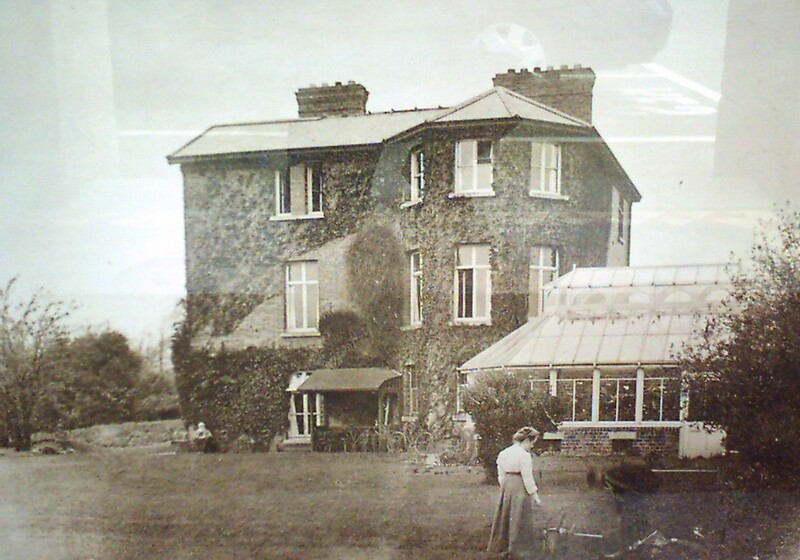 It was the home of Tim Lloyd. He is listed there in [Thom's] at least 1929 to 1951. Riverside is listed on Herbert Road, not given a number. 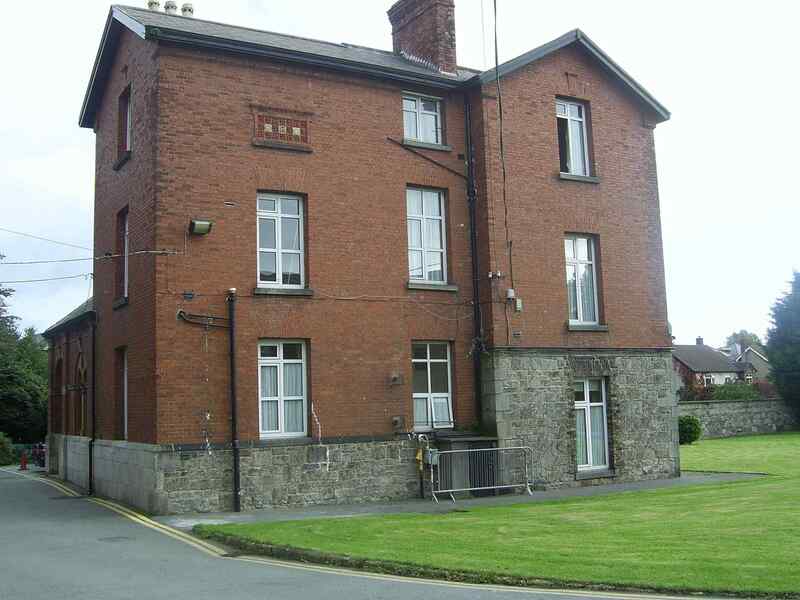 Tim's name might have remained on Riverside in [Thom's], but at some point before his death in 1951, he swapped houses with his son Finbar Lloyd, who moved into Riverside. Finbar died at Riverside 1953. 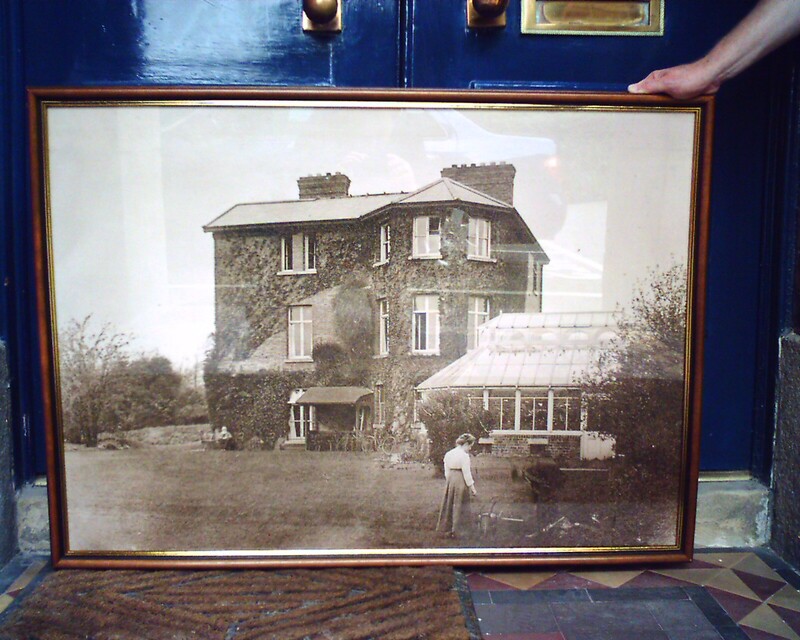 It was sold by the Lloyds in 1954. 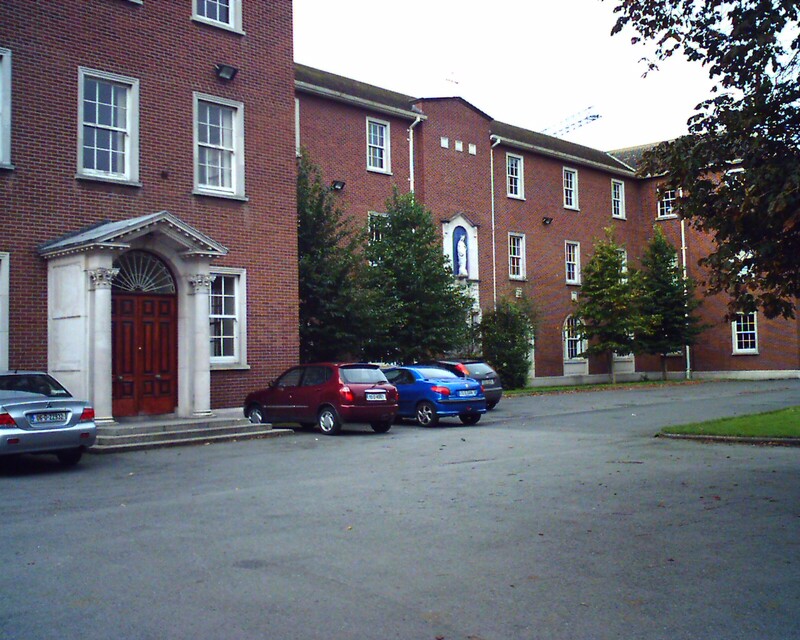 Riverside House opened 1954 as the secondary school Marian College (see here and history). A much larger building was built on other side of avenue, think 1950s. Extension added to Riverside House, think 1950s. 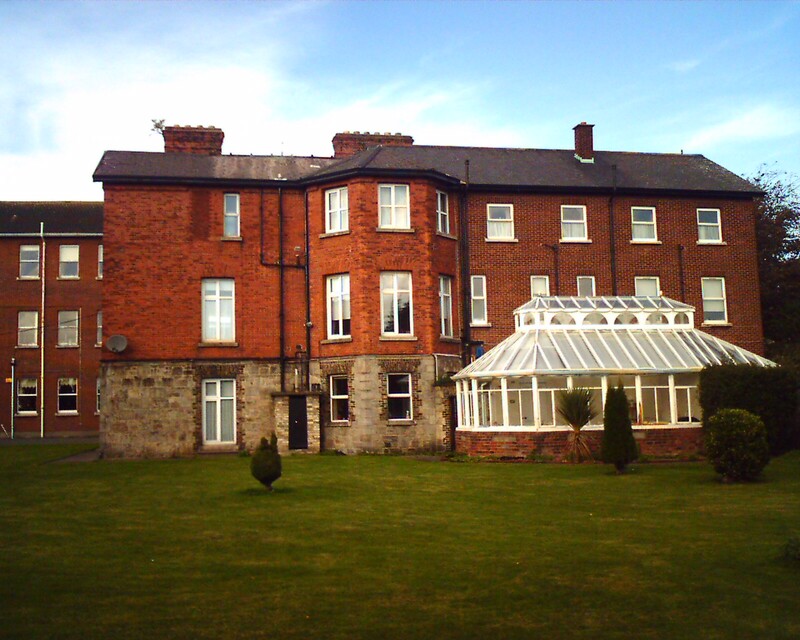 The old house exists today, up the avenue on the LHS, with the extension added to it. 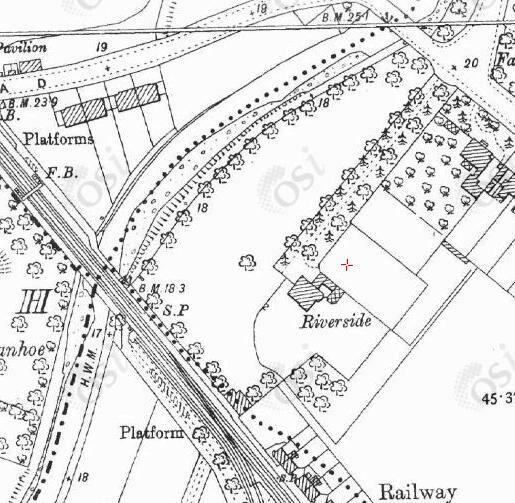 Riverside House on 1887 to 1913 map. 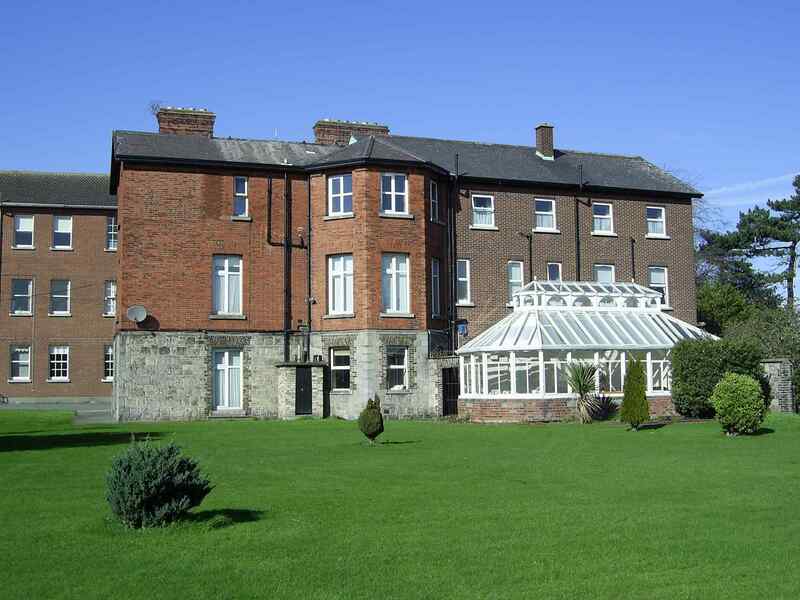 Location of Riverside House (now Marian College). See street view of entrance. Showing extension on RHS, and new building in background on LHS. See also 2006 photo (and alternate shot). Riverside House, avenue on LHS, garden on RHS. Showing newer (think 1950s) extension on LHS.